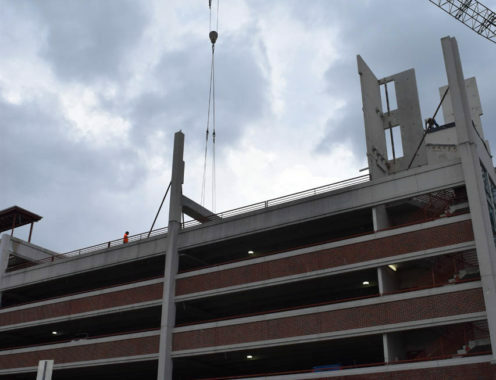 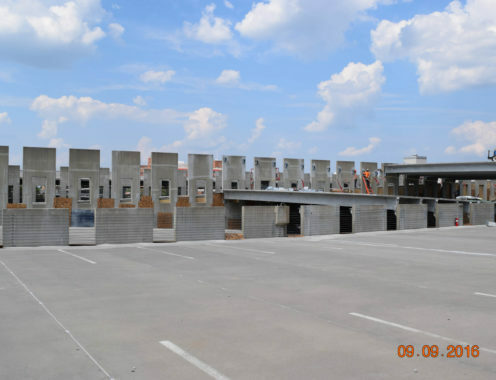 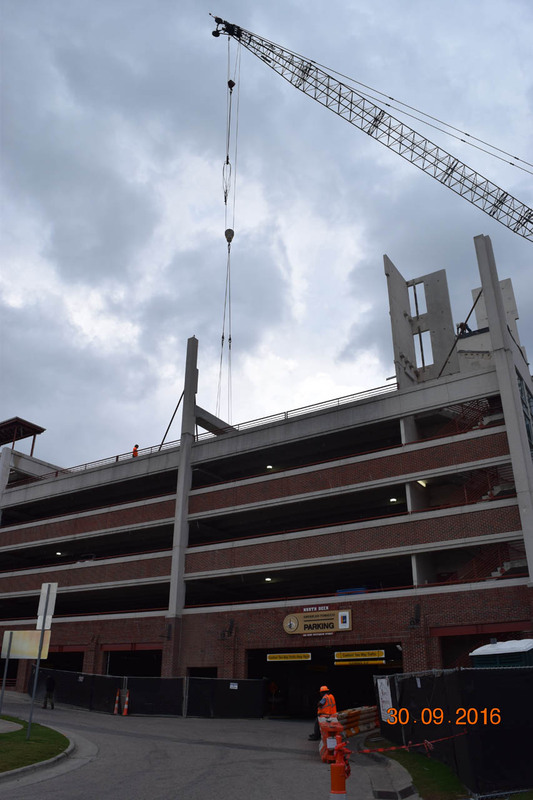 1-1/2 Parking Deck Vertical Expansion to the North Parking Deck at American Tobacco Campus. 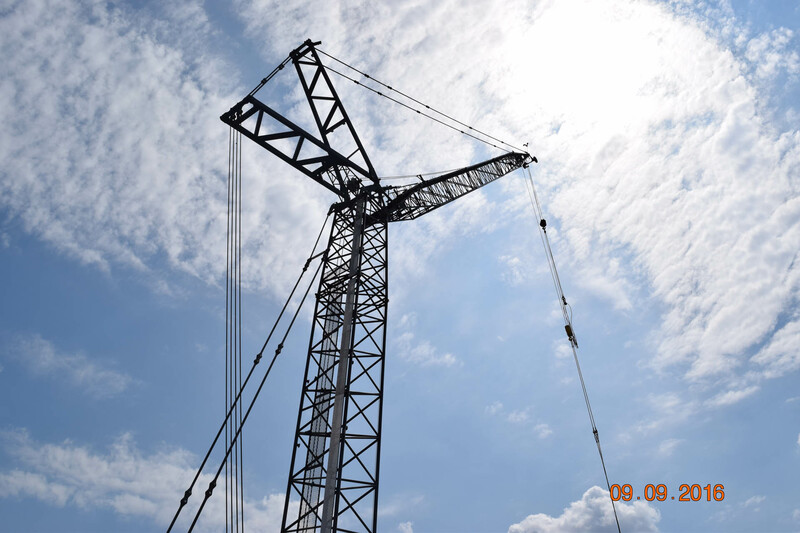 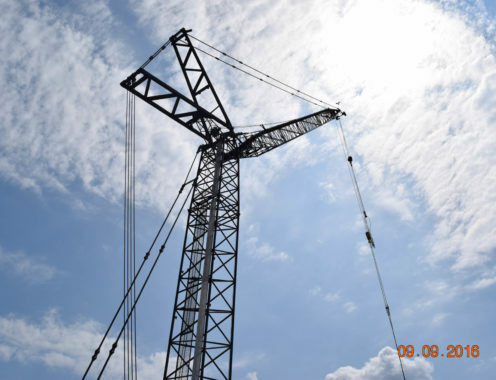 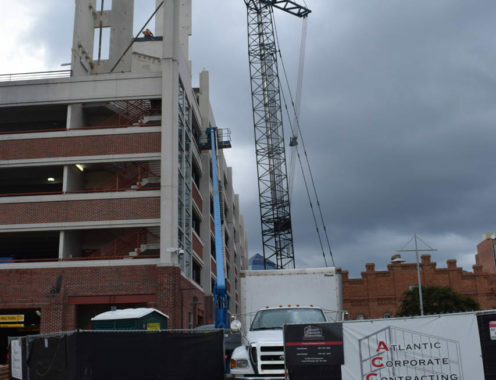 Atlantic Corporate Contracting worked alongside the design team and the owner during schematic and development design phases, assisted with logistics, scheduling and budgeting. 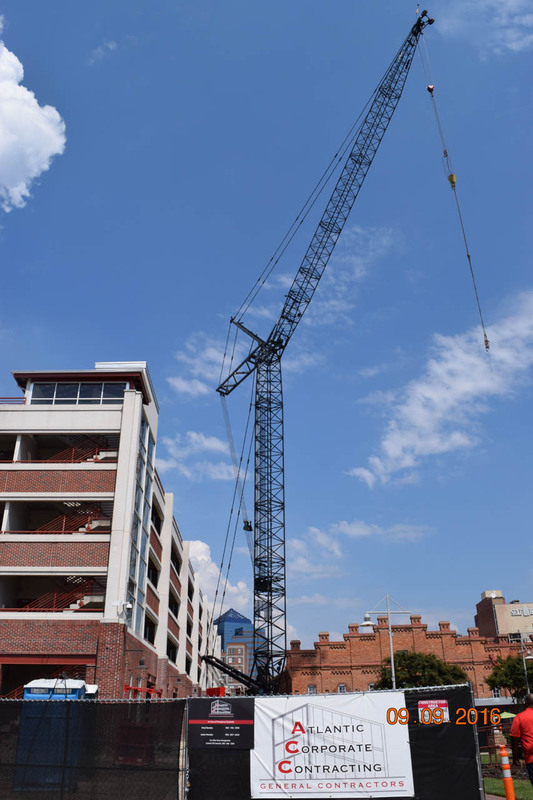 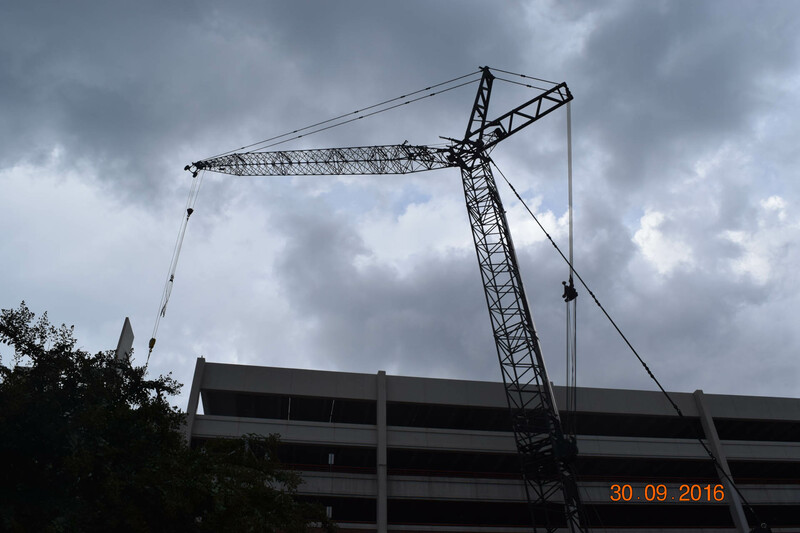 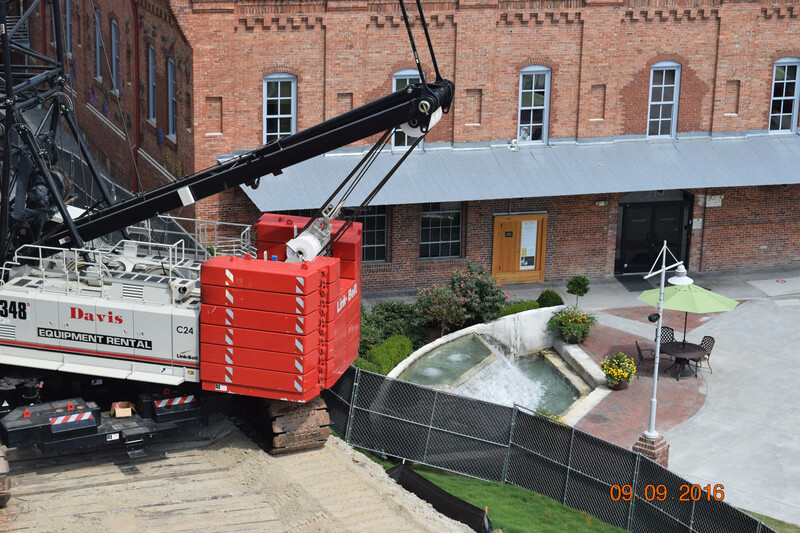 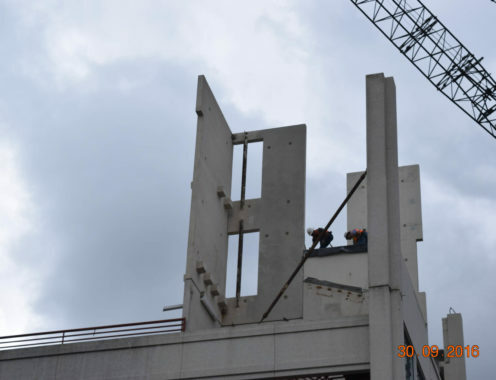 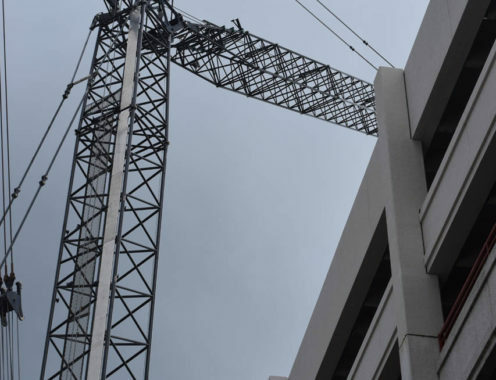 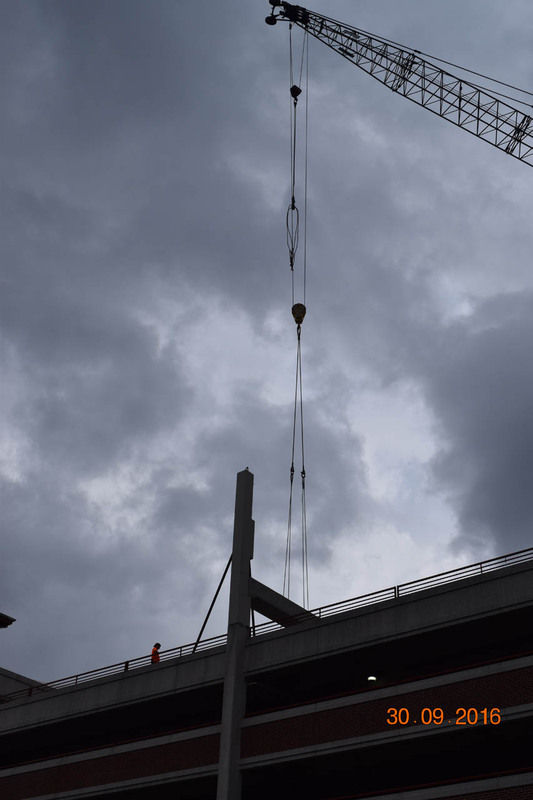 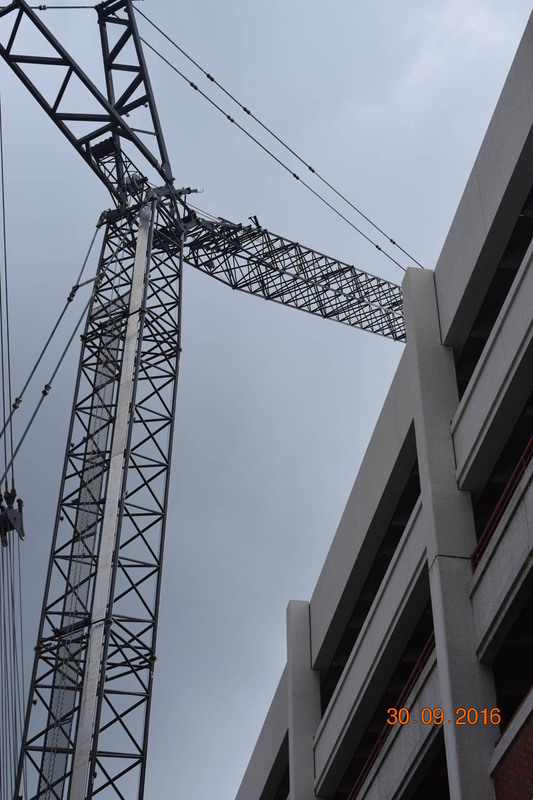 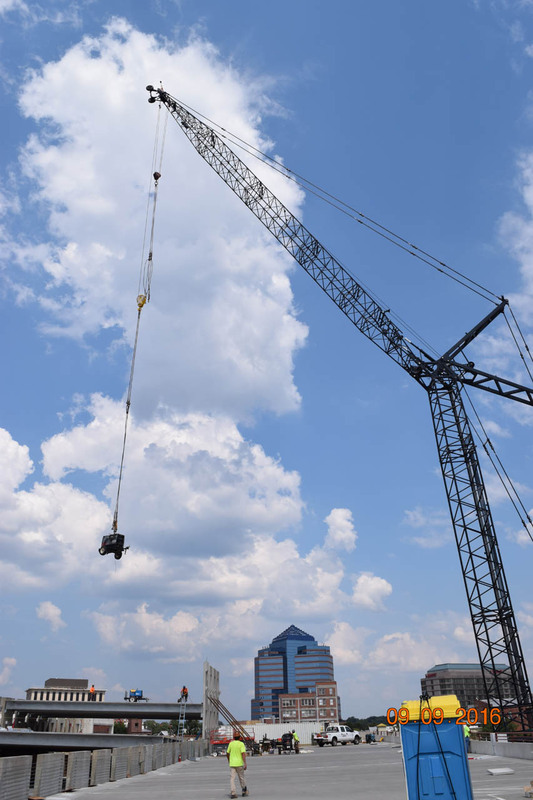 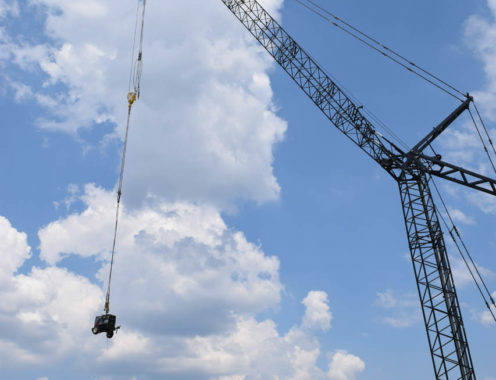 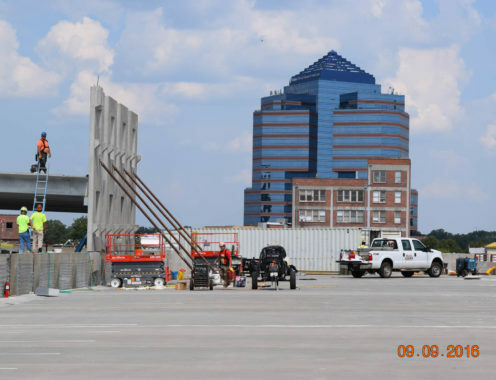 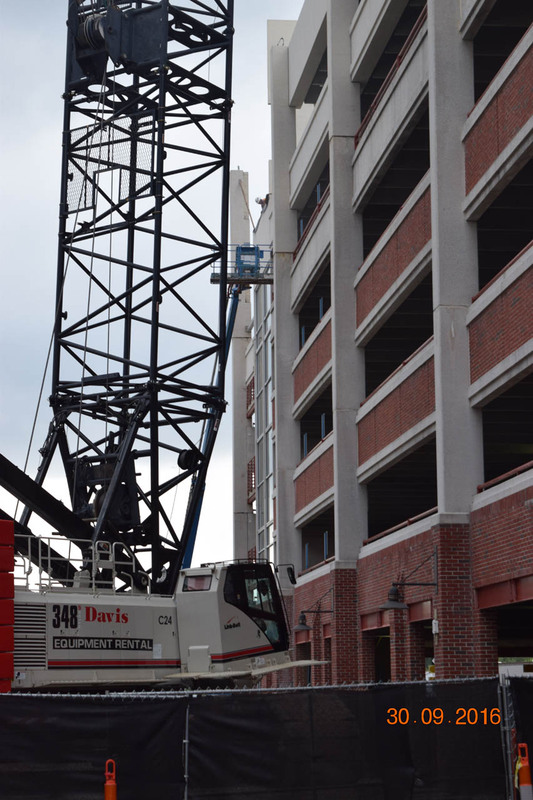 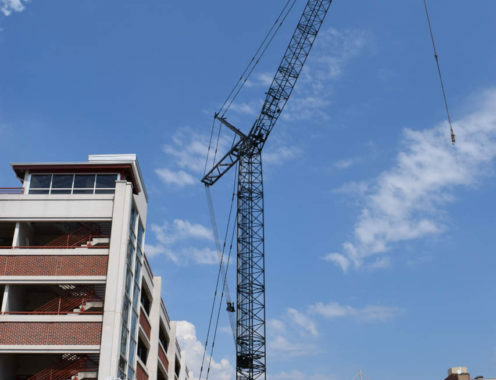 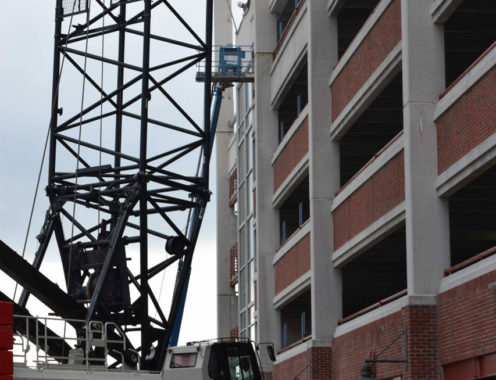 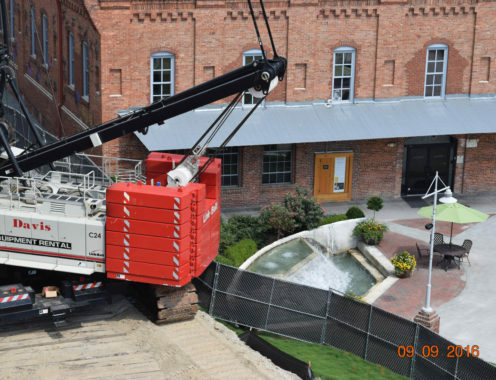 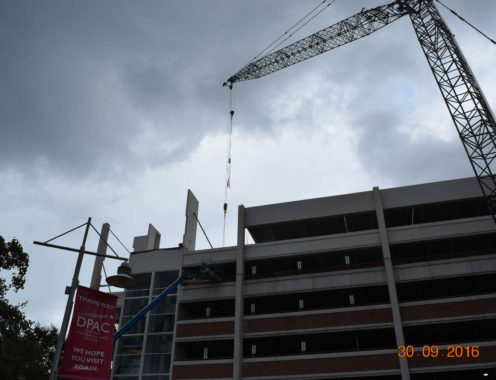 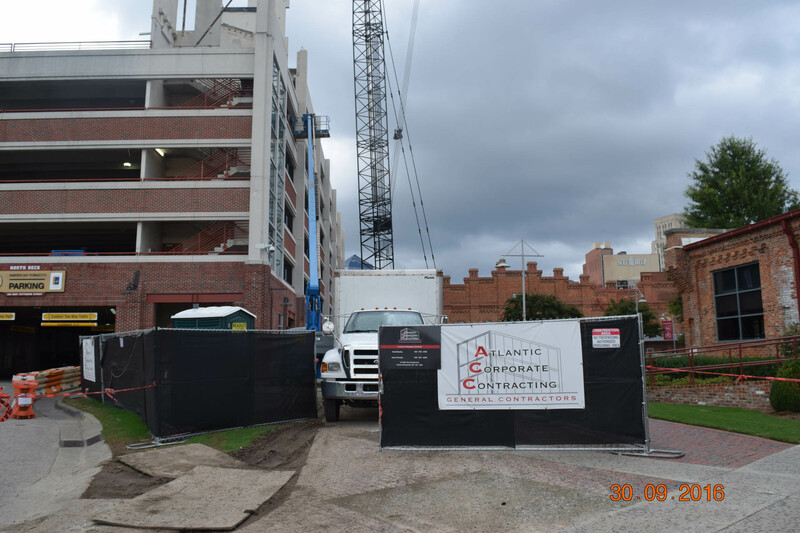 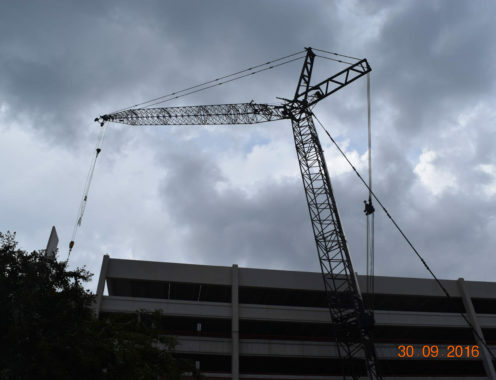 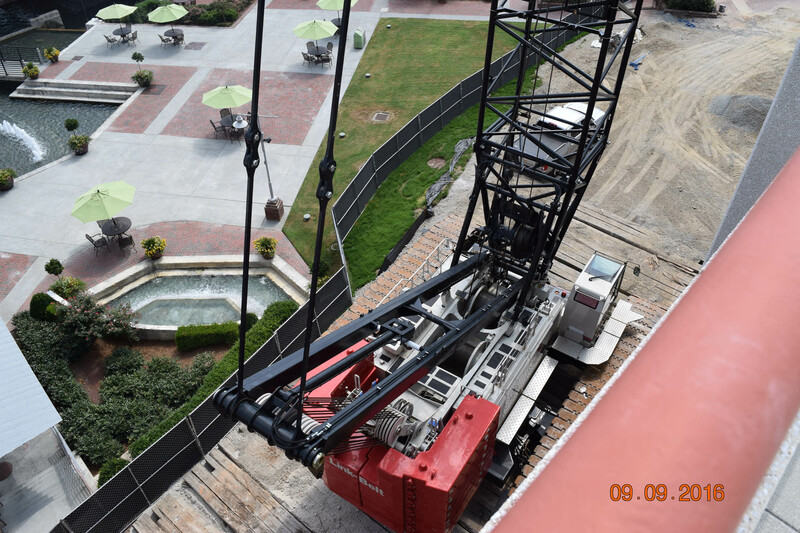 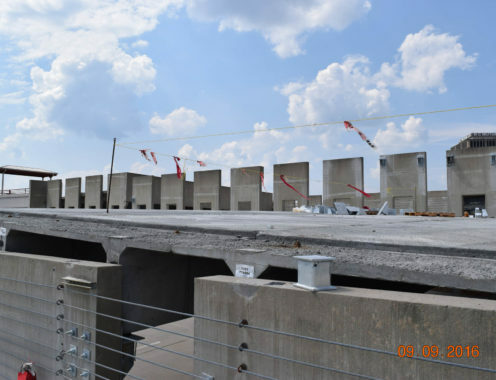 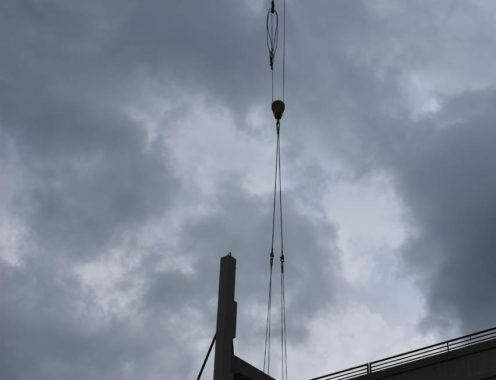 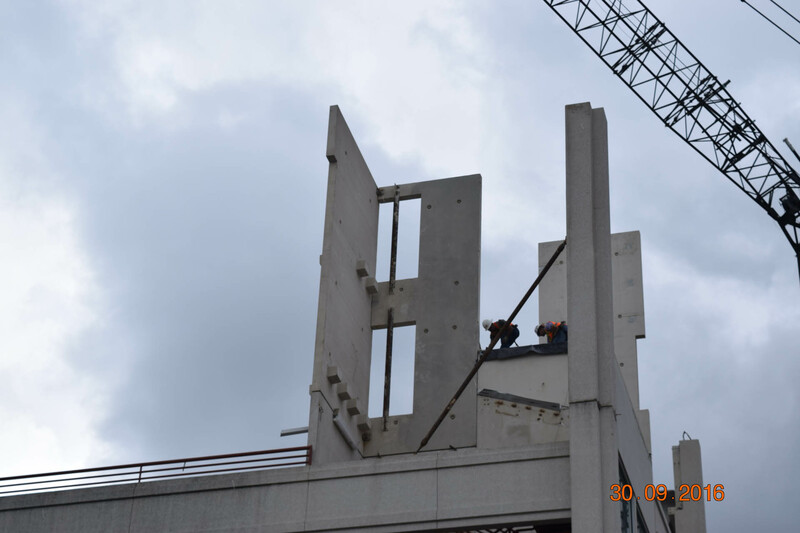 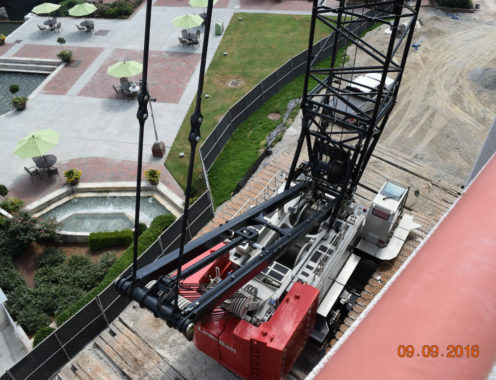 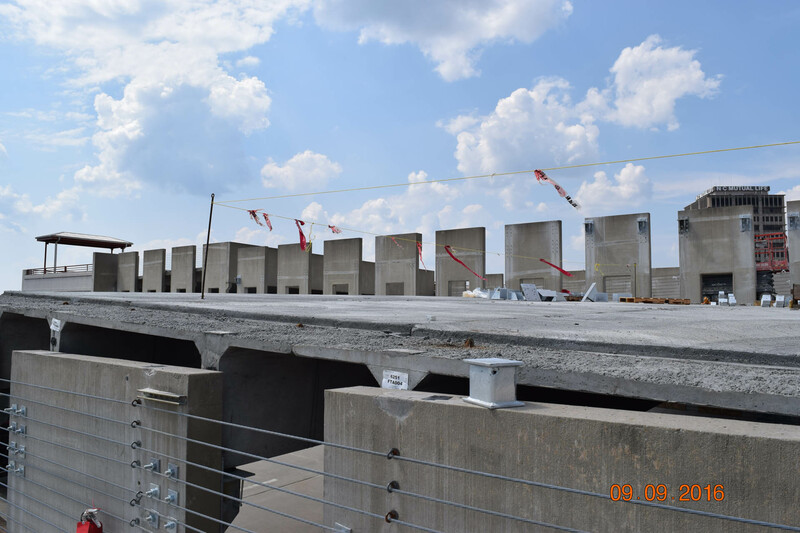 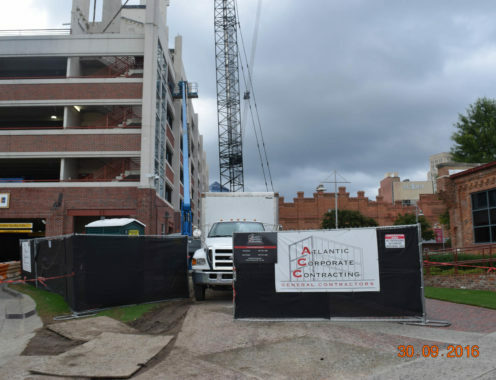 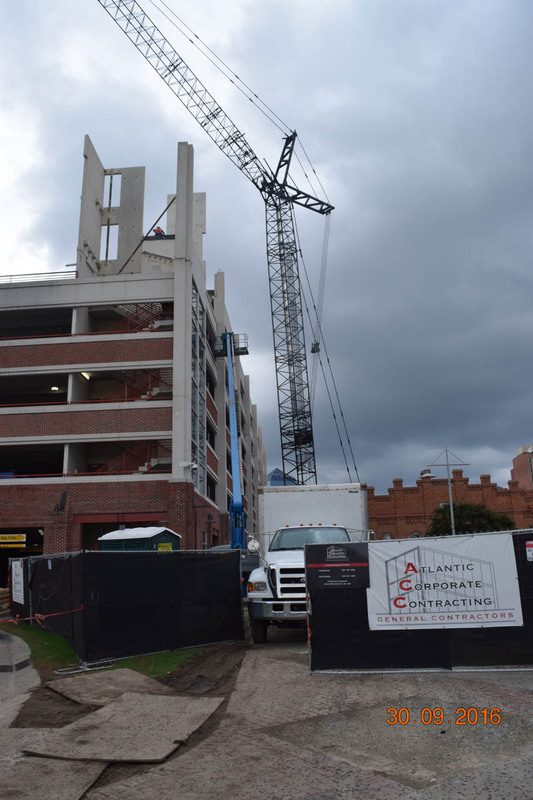 The project consists of structural foundation improvements, new precast parking structure, extension of existing brick and stair elements, extension of plumbing, fire alarm, electrical services, a new exterior aluminum cap and three elevator replacements. 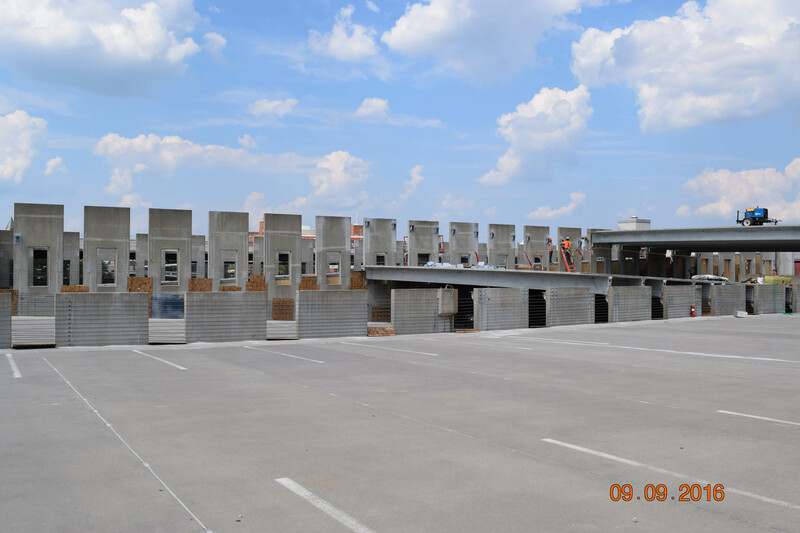 The expansion of the parking levels was completed in four months with turnover in November 2016. 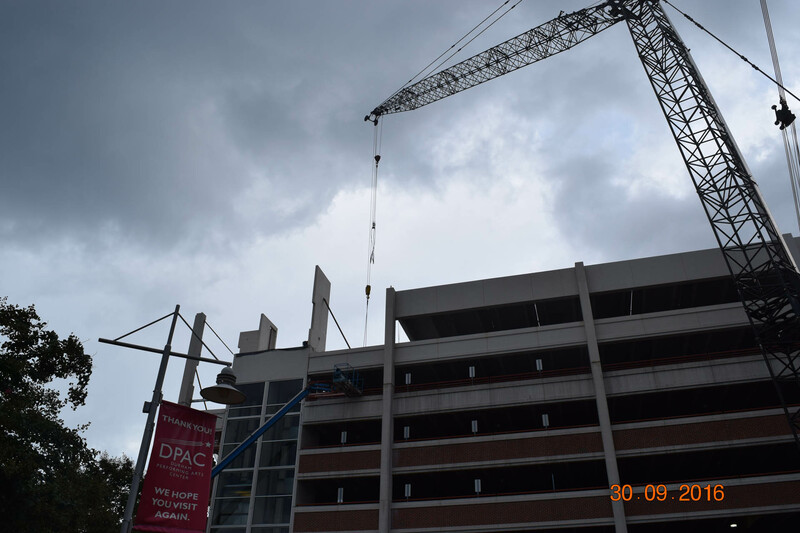 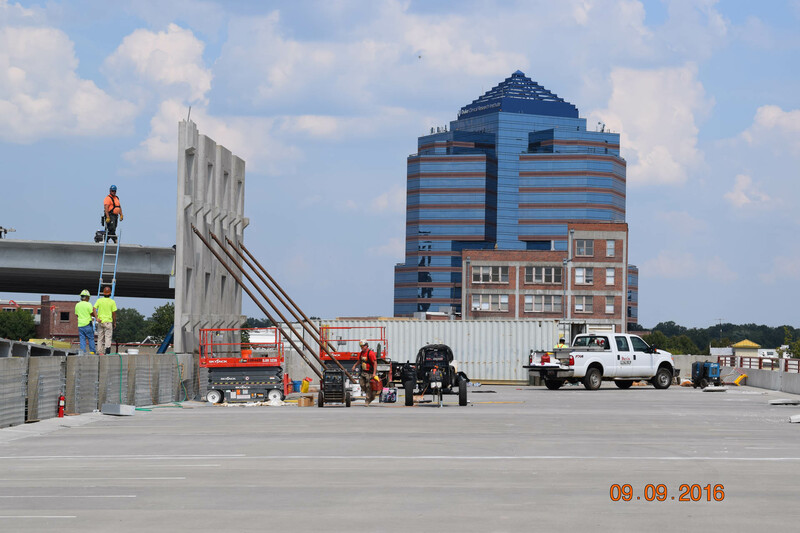 ACC closely coordination logistics, deliveries and work with the Owner and adjacent City of Durham bus station.